A child born with a full set of teeth? He surely is a miracle! 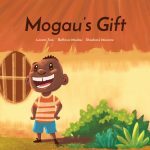 Follow his adventure-filled story and find out where Mogau’s gifts take him. 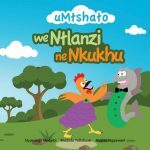 Created at Book Dash Jozi on 25 February 2017 by Lorato Trok (writer), Shadrach Munene (illustrator) and Rofhiwa Mudau (designer). Edited by Kelly Norwood-Young. 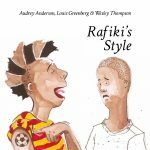 Created at Book Dash Grahamstown on 12 November 2016 by Madoda Ndlakuse (writer), Siyasanga Madyibi (illustrator) and Vuyisa Ngqawani (designer). Edited by Linda Nelani. Muzi loves to build with his toys. 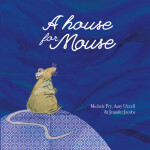 But when he leaves them behind to travel to uGogo’s house, he discovers something very special about the world. And he learns something new about himself. 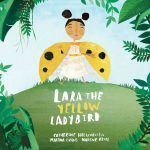 Created at Book Dash Cape Town 5 March 2016 by Melissa Fagan (writer), Lauren Nel (illustrator) and Stefania Origgi (designer). 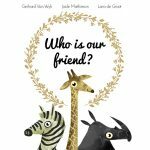 Created at Book Dash Cape Town 5 March 2016 by Jade Mathieson (writer), Gerhard Van Wyk (illustrator) and Lara de Groot (designer). Edited by Zanri Kritzinger. 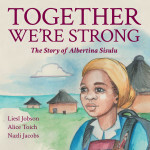 In this delightful tale of hope, Jabulile’s dream of helping people comes true after a terrible storm hits the Valley. 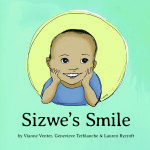 Created at Book Dash Durban on 7 November 2015 by Nerissa Govender (writer), Sinomonde Ngwane (illustrator), and Thulisizwe Mamba (designer). When Mama Heron needs help, Lungile comes to her rescue. 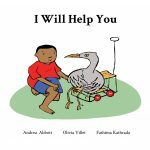 Created at Book Dash Durban on 7 November 2015 by Olivia Villet (illustrator), Andrea Abbott (writer) and Fathima Kathrada (designer). Nkanyezi can’t wait for the Spring festival, but the people of Ndlovu have lost their spirit of celebration. She must go in search of the spirit of Spring. What will she find? 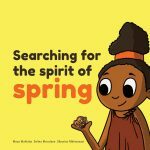 Created at Book Dash Johannesburg on 27 July 2015 by Selina Morulane (illustrator), Mosa Mahlaba (writer) and Sibusiso Mkhwanazi (designer). Tinny Tim sets out on an adventure to return a lost button. Along the way he goes exploring, has a miraculous escape, and makes new friends. 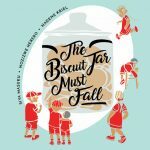 Created at Book Dash Cape Town on 28 June 2014 by James Woolley (illustration), Louise Gale (design) and Paul Kennedy (writing). The children are talking about their grandpas. Giraffe’s grandpa can build a skyscraper. 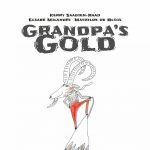 Elephant’s grandpa can cook a massive feast. But whose grandpa will give the children the biggest surprise? 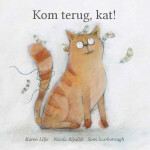 Originally created at Book Dash Cape Town on 28 June 2014 by Elsabé Milandri (illustration), Mathilde de Blois (design) and Kerry Saadien-Raad (writing). A walk to the clinic doesn’t have to be dull, when there are so many wonderful things to see on the way. 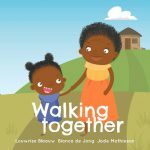 Created at Book Dash Johannesburg on 27 July 2015 by Louwrisa Blaauw, Bianca de Jong (illustration, design) and Jade Mathieson (writing). 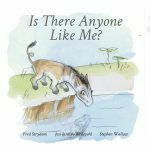 Created at Book Dash Johannesburg on 27 July 2015 by Jess Jardim-Wedepohl (illustrator), Fred Strydom (writer) and Stephen Wallace (designer). 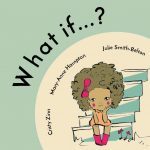 Created at Book Dash Johannesburg on 27 July 2015 by Nozizwe Herero (writer), Siya Masuku (illustrator) and Leona Ingram (designer). 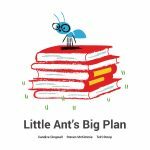 This is a story about a little ant with a big plan, and how his love for reading saved the day. 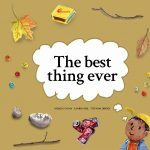 Created at Book Dash Johannesburg on 27 July 2015 by Candice Dingwall (writer), Steven McKimmie (illustrator) and Telri Stoop (designer). In a village on the slopes of Mount Kenya, a little girl worked in the fields with her mother. 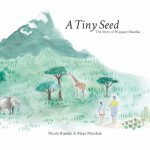 She worried as she saw the big forests disappearing, but she knew the power of a tiny seed. The story of Wangari Maathai, created at Book Dash Cape Town on 30 August 2014 by Nicola Rijsdijk and Maya Marshak. Learn about the amazing life of a little girl who grew up to use her gift of singing to help bring freedom to South Africa. 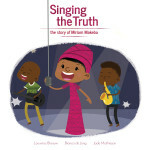 The story of Miriam Makeba, created at Book Dash Cape Town on 30 August 2014 by Louwrisa Blaauw, Jade Mathieson, and Bianca de Jong. There once was a girl named Sindiwe Magona. She had a special gift for stories. 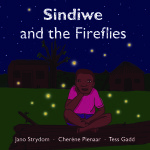 At night, little Sindiwe’s grandmother told her magical stories about ogres and giants, animals of the forests and the little creatures of the veld. This was Sindiwe’s favourite time. 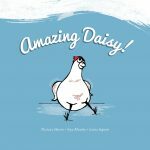 See how she grows up to live out her own adventures and she travels over oceans to change the world with her stories. 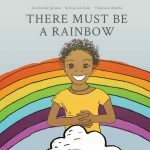 The story of Sindiwe Magona, created at Book Dash Cape Town on 30 August 2014 by Tess Gadd, Cherene Pienaar, and Jano Strydom. The inspiring story of Graça Machel, and her dream to instill a love for reading and learning in the children of Mozambique and the rest of Africa. 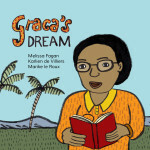 Created at Book Dash Cape Town on 30 August 2014 by Melissa Fagan (writer), Karlien de Villiers (illustrator) and Marike le Roux (designer). 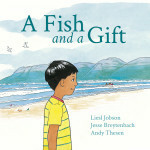 Created at Book Dash Cape Town on 28 June 2014 by Liesl Jobson (writer), Jesse Breytenbach (illustrator) and Andy Thesen (designer). He’s quite good at climbing. He knows how to swing. 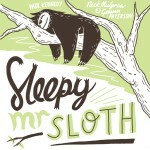 But sleeping’s his favourite, favourite thing! 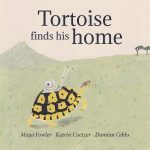 Created by Paul Kennedy, Nick Mulgrew and Graham Paterson (and edited by Tarryn-Anne Anderson and Arthur Attwell) at the very first Book Dash on 10 May 2014.